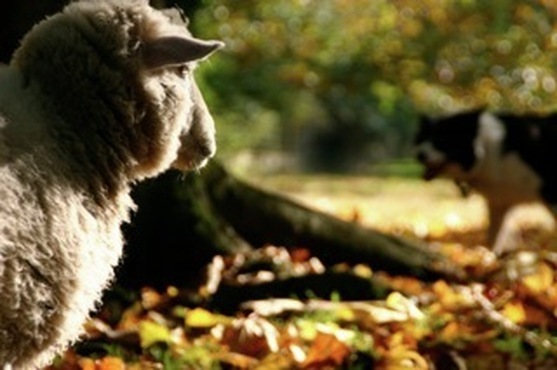 A premiere herding event that is not to be missed...come join us! This event is sanctioned by The United States Border Collie Handlers Association, Oregon Sheepdog Society, and Washington Stockdog Handlers Club. Top competitors from all over the Western United States and Canada will meet on Vashon to showcase their top stockdogs.